We will recover lost or deleted files from your hard drive, flash drive and memory card. If you accidentally lost files there is a pretty good chance to recover them provided that you seek help immediately. There is no charge if we cannot recover anything. We specialize in recovering pictures, music, video and Microsoft office documents. We can also repair deleted or damaged Windows disk partitions. If the hard drive is failing but still operable we can also make a disk image (or disk clone) onto a brand new disk. 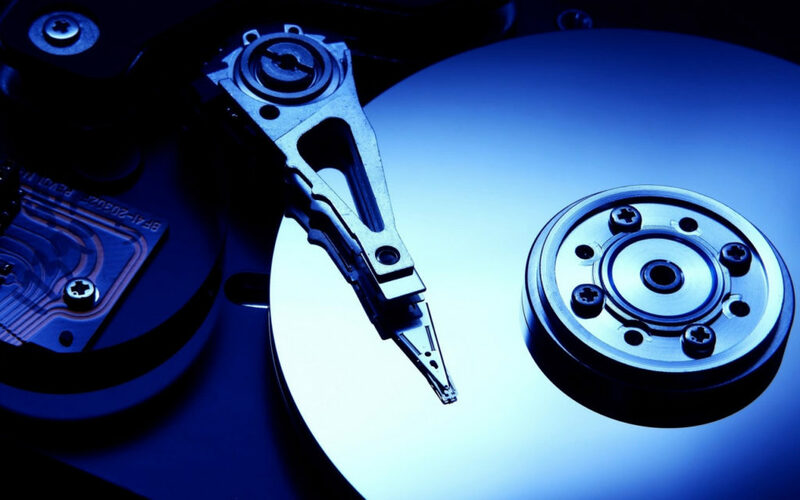 If you hear clicking sounds for the hard drive bring it to us immediately before further damage is made to your disk. We can recover your files onto an external hard disk of your choice. If your hard drive simply won't turn on, we can also help. We have a pretty high success rate at the lowest prices in the industry. If we cannot recover your files there is no charge.